The 2019 GMC Acadia comes in six configurations: SL, SLE-1, SLE-2, SLT-1, SLT-2, and Denali. Go up the trim line and get access to V6 engine power, sophisticated interior features, and cutting-edge technologies. Most models are available in front- or all-wheel drive, so you can drive through Wheaton with confidence. See the 2019 Acadia configurations at Haggerty Buick GMC. Explore the GMC Acadia Configurations at Haggerty Buick GMC! Have you found the new GMC Acadia configuration best suited for your lifestyle? 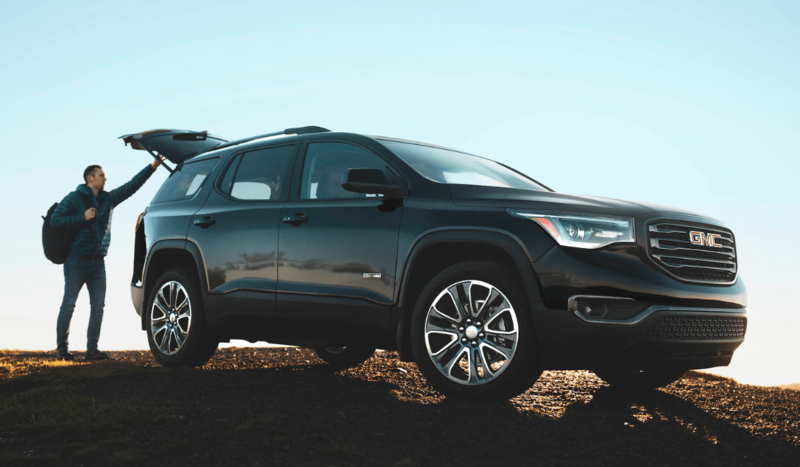 Visit Haggerty Buick GMC and see the 2019 GMC Acadia in person! We’ll go over the standard and available features, exterior color options, as well as your financing options before going on a test drive. Contact us if you have any questions in the meantime or would like to schedule a test drive. 0 comment(s) so far on What Are the 2019 GMC Acadia Trim Levels?